Cloverdale is located in the picturesque Alexander Valley wine region of Sonoma County, about 15 miles north of Healdsburg. With good proximity to urban centers (30 miles north of Santa Rosa and within easy driving distance to Marin County/San Francisco and north to Arcata/Eureka), charming Cloverdale is evolving into a smart growth city. 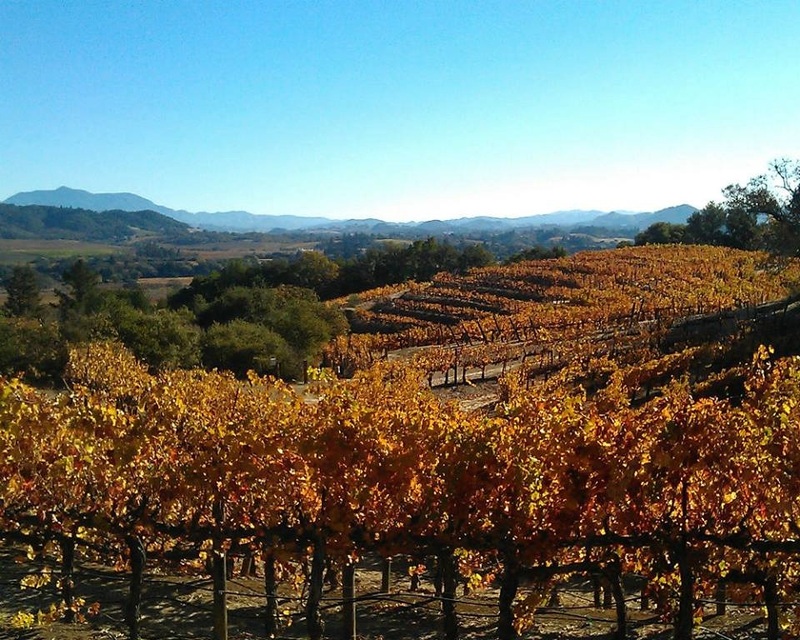 Great weather makes Cloverdale a perfect destination for Sonoma County wine tasting, biking, hiking and outdoor fun. Cloverdale is the most Northern city in the County.